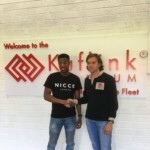 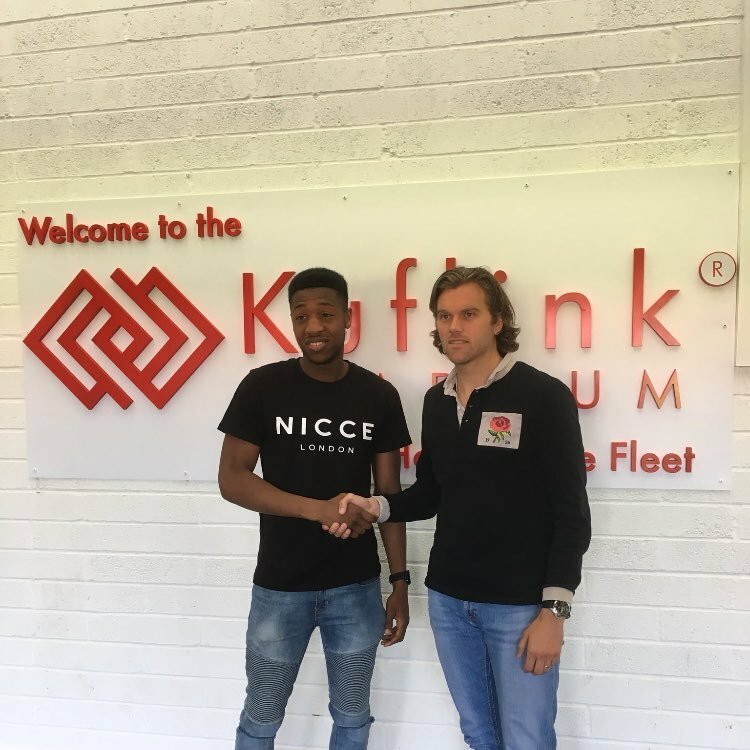 Gambian international midfielder who signed for the Fleet in May 2018. 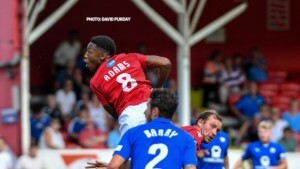 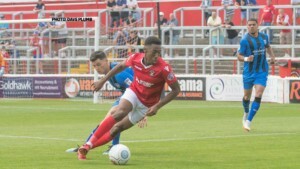 The Greenwich-born box-to-box player turned out for Orpington as a youngster before joining Dartford’s Academy in 2012. 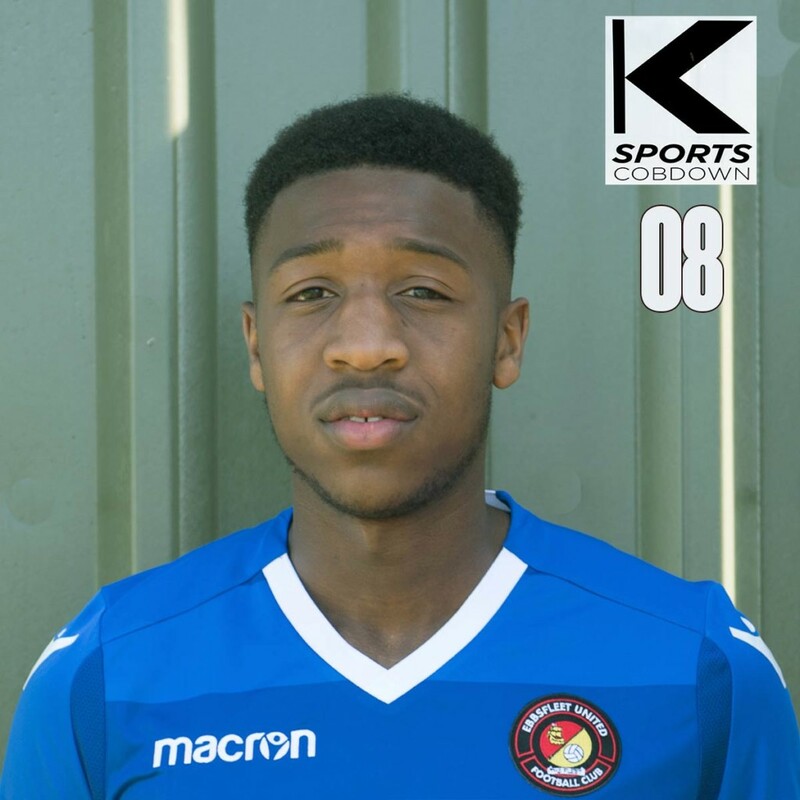 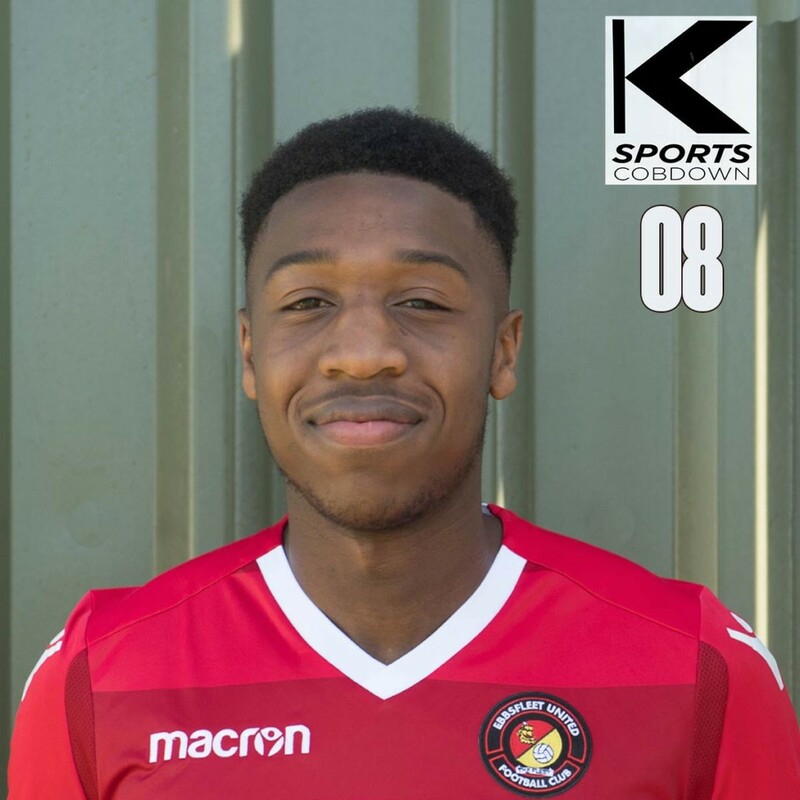 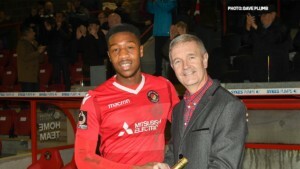 A loan spell at Walton Casuals preceded his breakthrough into the Dartford first team in 2015/16 and his impressive displays quickly brought the scouts to North Kent. 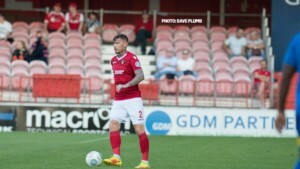 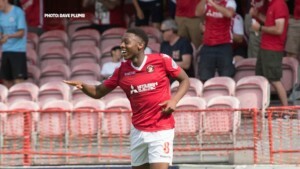 Norwich City paid Dartford a record received fee to land the talented prospect on a two-year contract in 2016 and he immediately turned out for their U23s. 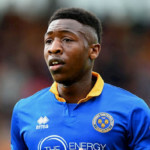 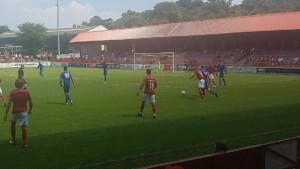 Loan spells at Braintree Town and Shrewsbury Town followed and he chalked up eight appearances for the League One promotion hopefuls. 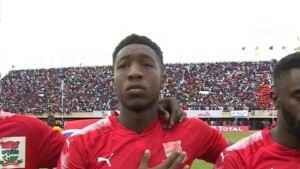 He also earned his first international cap, turning out for Gambia against Morocco. 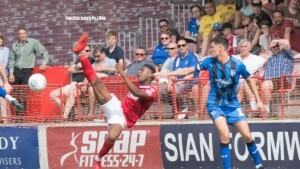 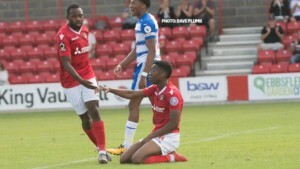 Ebou caught the eye in his spell at Leyton Orient last season and such were his combative performances for the O’s that they were keen to sign the midfielder on a permanent basis in the summer but McMahon made his move to lure him to the Fleet.